All RIO DEL MAR ESTATES homes currently listed for sale in Boca Raton as of 04/21/2019 are shown below. You can change the search criteria at any time by pressing the 'Change Search' button below. 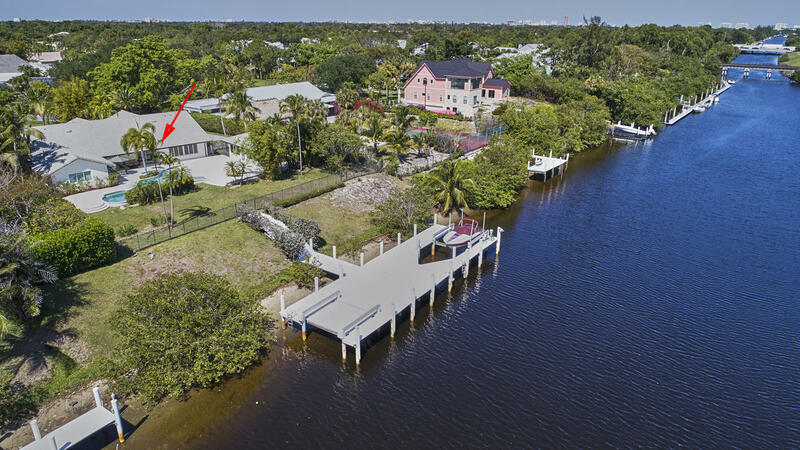 "OVER 1 ACRE OF LAND WITH OCEAN ACCESS IN EAST BOCA. THIS CUSTOM HOME DESERVES YOUR ATTENTION. LOCATED IN A QUIET NEIGHBORHOOD ON A SINGLE ACCESS PRIVATE ROAD WITH ONLY 5 CUSTOM HOMES AND NO HOA. THE STATE OF THE ART DOCK IS OVER 1,000 SQ FT. HAS TWO LIFTS AND CAN ACCOMMODATE SEVERAL BOATS & JET SKIS. OUTDOOR ENTERTAINMENT FEATURES CUSTOM DESIGNED BEACH ENTRY POOL AND GOLF PUTTING GREEN. THIS HOME FEATURES TOP QUALITY SATURNIA MARBLE FLOORS, GOURMET KITCHEN WITH GRANITE COUNTER TOPS , TOP OF LINE STAINLESS STEEL APPLIANCES SUB ZEROS WOLF ETC THE HOME HAS A 650 SQ/ FT SEPARATE GUEST/ HOBBY/OFFICE HOUSE COMPLETE WITH KITCHEN AND FULL BATH. IN ADDITION THERE IS A SEPARATE MAIDS QTR WITH ITS OWN PRIVATE ENTRANCE, BATH, AND WALK IN CLOSET. THE OVERSIZED MASTER SUITE HAS TWO ROOMS"